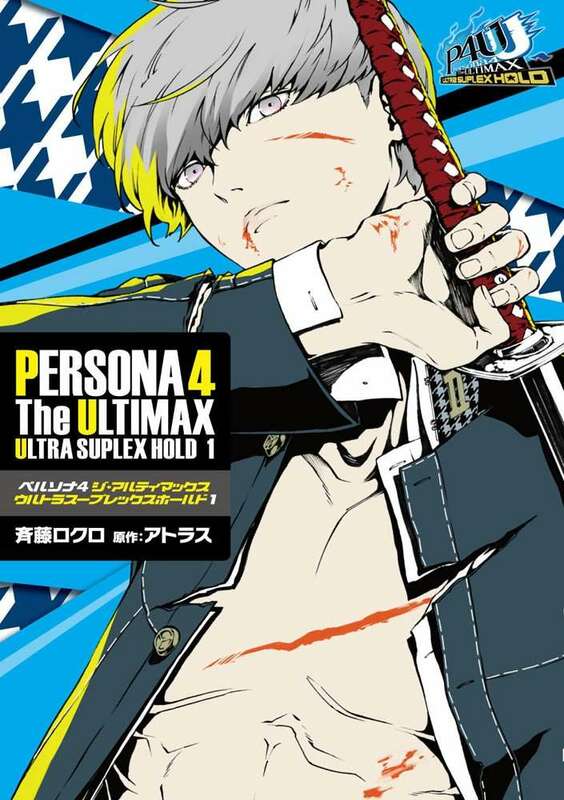 A high resolution image of the cover for the first volume of the Persona 4 Arena Ultimax manga has been released via Amazon Japan, after a smaller version was revealed on December 26, 2015. 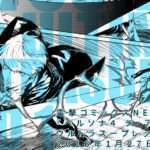 The artist responsible for the cover and the manga itself is Rokuro Saito. 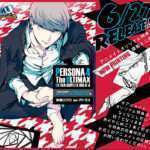 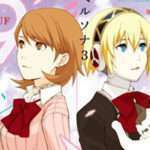 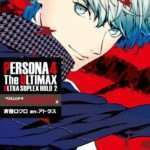 The Persona 4 Arena Ultimax manga—which has been serialized in Dengeki Maoh magazine every month since June 2015—will have its first volume released on January 27, 2016 in Japan.